What is a Korean Beauty Subscription Box? 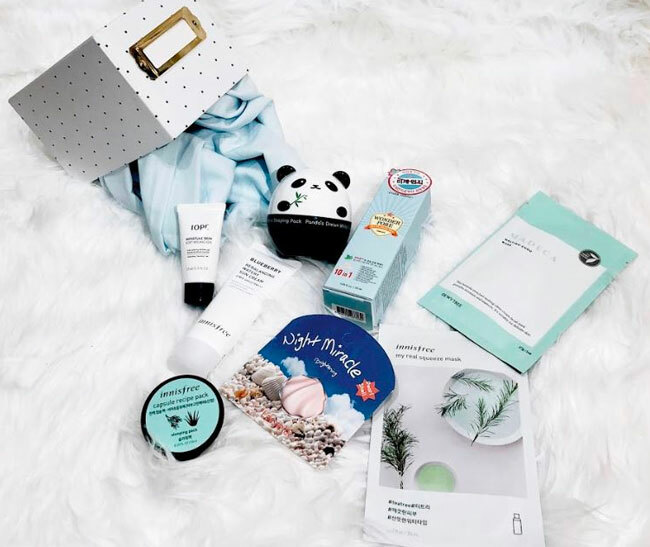 The Korean beauty subscription boxes are basically for the skincare lovers of the world with the goal to help you create a glass-like, glowing and clear skin. And achieving this has never been easier with Sooni Pouch. Our Sooni Mask Pouch is the best when compared with others. South Korea is rated one of the top countries when it comes down to the latest and greatest skincare products and routines. Some even believe that South Korea is 12 years ahead of the U.S market when it comes to beauty innovations. Korean celebrities are regarded as models for skincare because they really invest in their radiant skin. If you really want to flaunt your skin, K-beauty is the best method to do so. 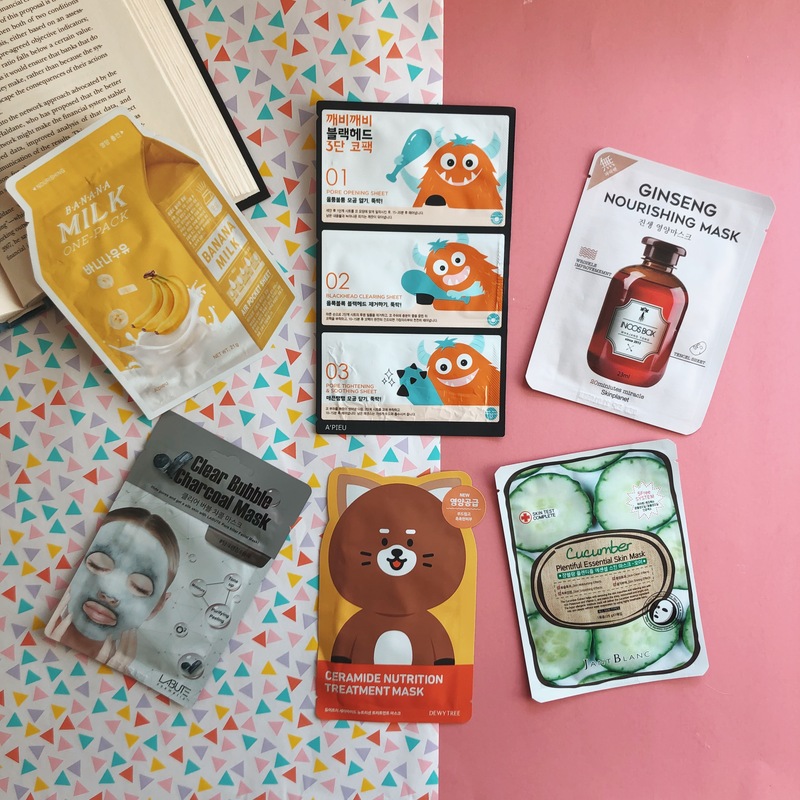 You can easily find mediocre Korean beauty products including face sheet masks and face makeup in the U.S, but it is far more beneficial to take advantage of authentic favorites delivered straight from Korea right to your doorstep, and this is what Sooni Pouch offers. If you have yet to try out Korean beauty subscription boxes, you don’t what you’re missing out on. 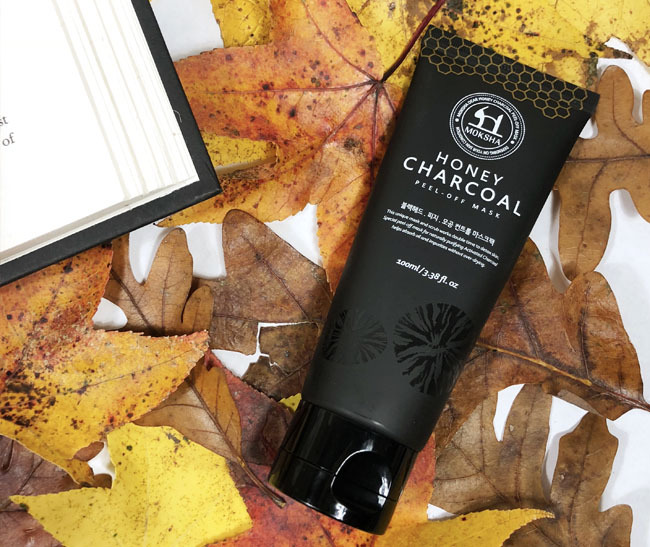 They come packaged with everything from fun face sheet masks, rich moisturizers, pretty lipsticks and more. These boxes offer recipes for glowing skin. Sooni Pouch began so as to help people discover amazing Korean beauty products effortlessly and in a simple way. This is achieved by curating each Korean beauty subscription box to meet everyone’s demand carefully. Over time, we have been exceeding customers’ expectations and bringing about experiences which have been confirmed by various customers across the globe. All we aim at is to help you discover favorites that suit your individual tastes. We want you to be the best version of yourself that you can be. Sooni Pouch allows you to get a variety of deluxe, authentic Korean skincare products in a fun, easy and affordable way. Sooni Pouch also serves as a medium of discovering the latest and cult favorites of Korean sheet masks. To have a glass-like glowing skin, pay attention to these awesome tips Sooni offers. The first step to take is to subscribe. 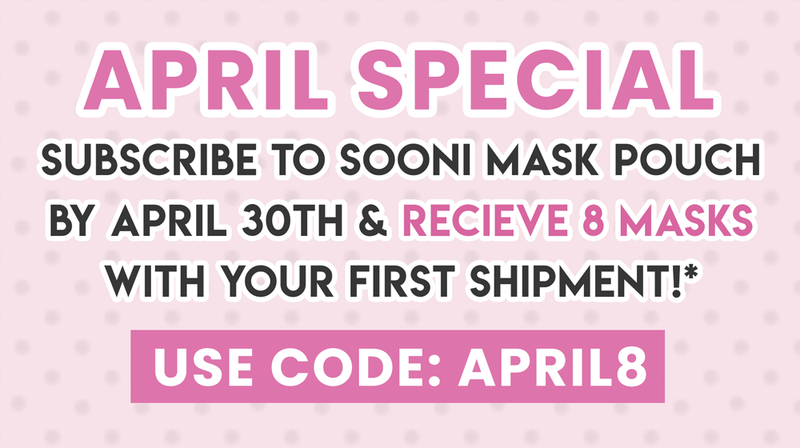 Sooni mask provides you with 10 masks which only goes for $9.99 with 3 months subscription. Usually, we make available 7 masks monthly subscription at least 2-3 more we supply than others. Select your desired monthly subscription and easily place your order on our site for Sooni pouch, Sooni mini pouch or Sooni mask pouch. 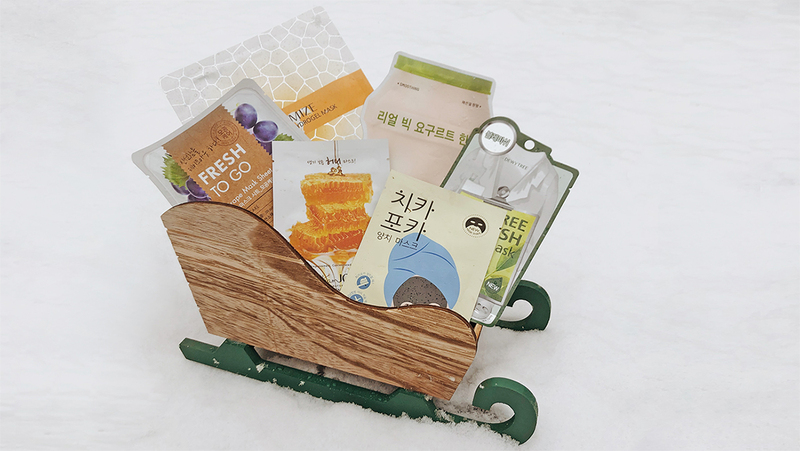 Sign up for any of the monthly subscriptions that suits you as soon as possible, so we can start carrying you along with our products of Korean beauty subscription box. 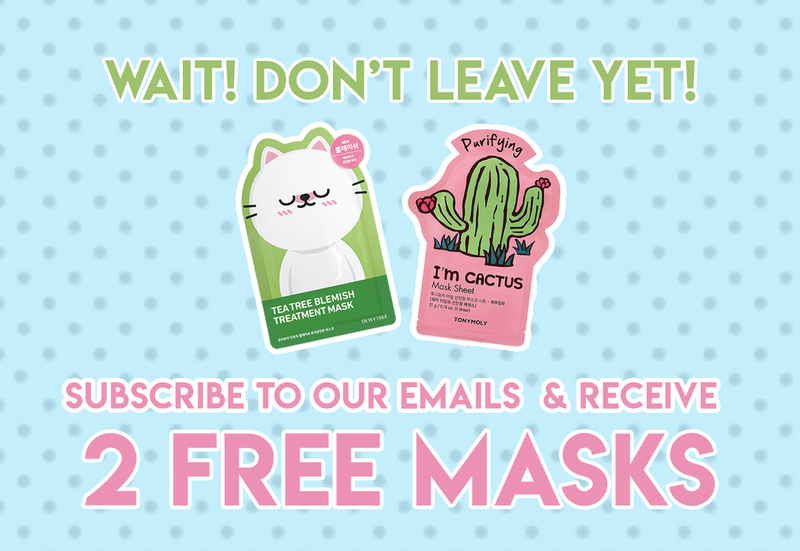 After you have subscribed, you will be sent a handpicked selection of masks by our team of sheet mask lovers, and it will be delivered to you. We offer customers the best deals. 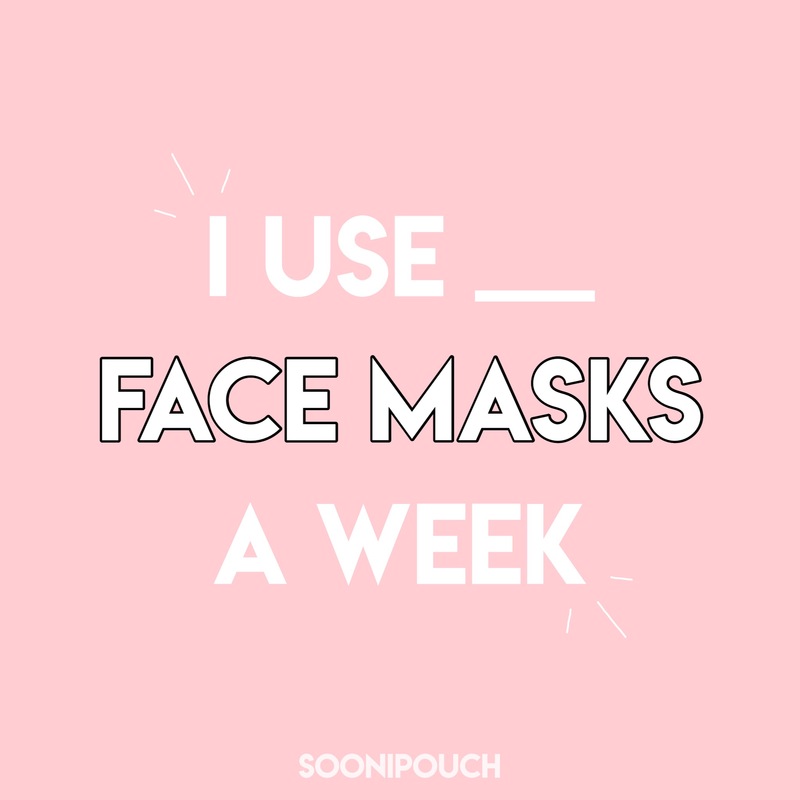 Enjoy Sooni’s sheet masks for a cloudless skin and give yourself some self-pampering and glow with Sooni’s box, you can equally share and tag us on social platforms such as Instagram and Facebook or Follow us @soonipouch.  SHOP You can earn by subscribing and you can use your reward points to purchase your favorites. Sooni Beauty Box offers the secret to gorgeous skin at an affordable price, and the products of your choosing will be easily delivered at your doorstep by simply placing an order. Over time, our customers have been satisfied with the services we offer! Try it once and you’ll find yourself returning! How often can you wear a face mask?